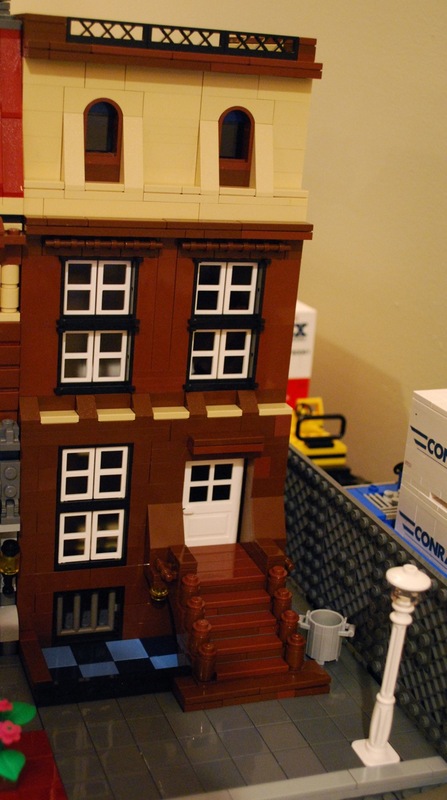 I wanted to create a new building, but didn’t really want to buy any new bricks. 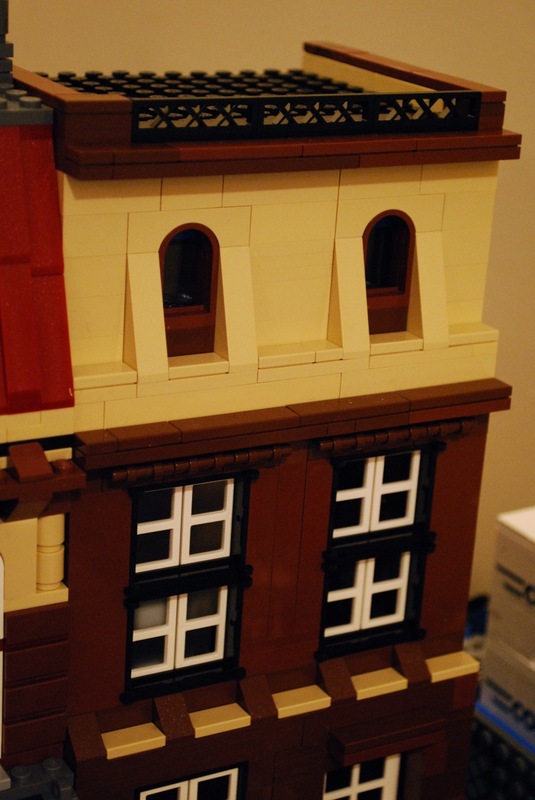 Even though we have a lot of Lego around, it can be challenging to find enough pieces of a particular color or specialized bricks to make something the way I want it. 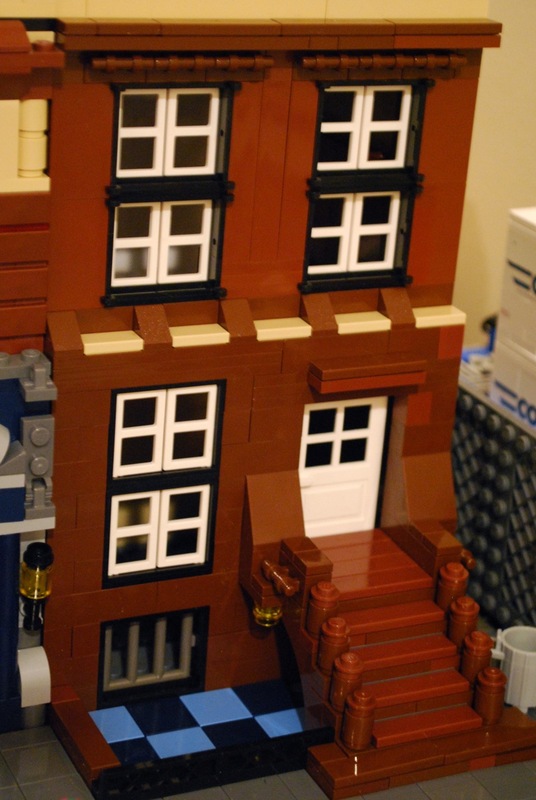 But I managed to scrounge enough from our collection to create this urban townhouse.